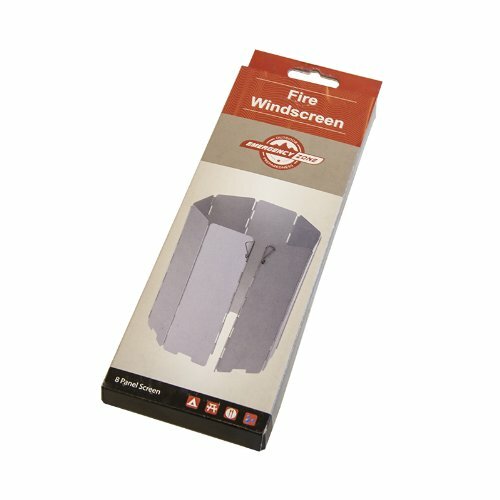 The durable yet light weight Folding Wind Screen is designed to fold compact for easy carrying in your pack. Adapts to different stoves. Steel handles on each side can be pressed into the ground to secure. The anonized aluminum surface is durable and scratch resistant. Perfect for camping, hunting and backpacking. If you have any questions about this product by Emergency Zone, contact us by completing and submitting the form below. If you are looking for a specif part number, please include it with your message.